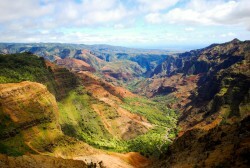 What better way to see all of the grandeur and beauty Kauai offers than by helicopter? Imagine you and your loved ones soaring through the air while a seasoned guide points out hidden wonders you’ll never see on foot. You’ll come away from an adventure like that with pictures and memories you’ll treasure for the rest of your life. Learn about four of the best helicopter tours on the island. Each is renowned for professionalism, courtesy, and outstanding safety record. 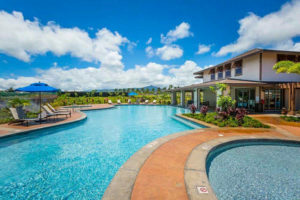 All of them will give you your money’s worth and more during your Kauai getaway. This service offers a 60-65 minute tour for $289 and a 90-95 minute deluxe tour for $434. Helicopters leave from Lihue. The company stresses that these are in-air times; i.e. if you choose the 60-65 minute package you will actually be in the air for that amount of time. The service uses both A-Star and Hughes 500 helicopters. Your guide will point out major the sights and answer any questions you might have. You can choose a doors-off flight for a real adrenaline-pumping experience. Jack Harter and his family have been providing Kauai helicopter excursions since way back in 1962. Want to know more? Visit the company’s official website. This excellent company has been operating on Kauai since 2006. Mauna Loa Helicopter Tours uses energy-efficient Robinson aircraft exclusively. 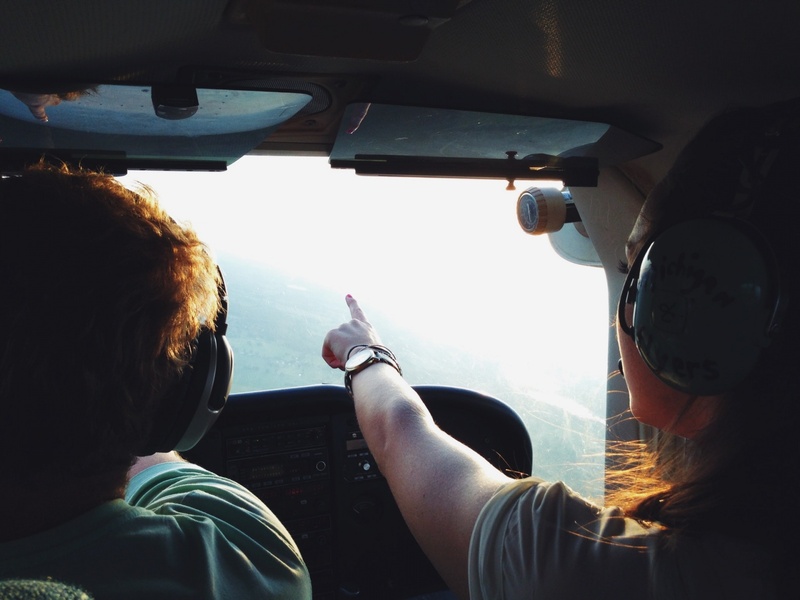 Pilots are extensively trained and well versed in the island’s history and geography. Flights take off from Lihue. You can enjoy a 60 minute flight for $307 per person or a 75 minute tour for $408 per person. Want to tailor your own helicopter adventure? The service will take you (almost) anywhere on Kauai you like for $693 per hour. This last option is ideal for skilled photographers who want to take truly unique pictures. Mauna Loa Helicopter Tours offers both doors-on and doors-off helicopter rides. Find out more at the company website. 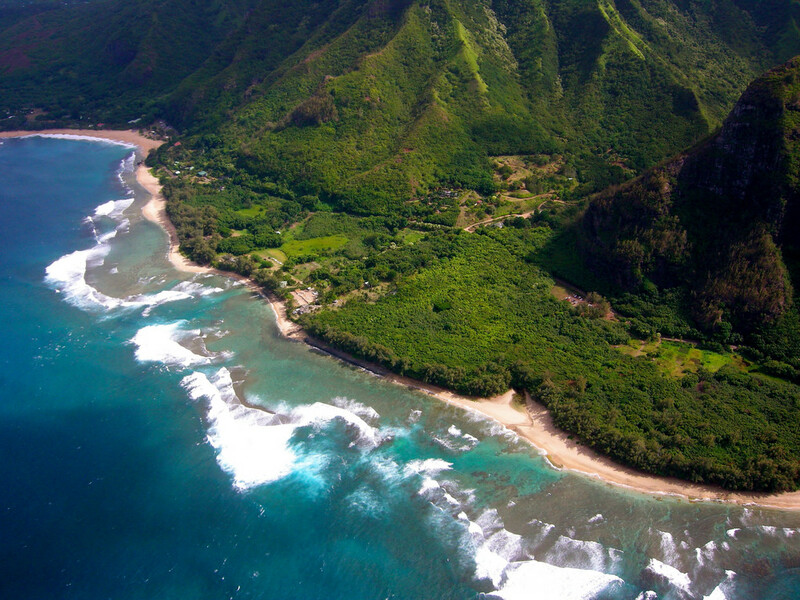 Lihue-based Blue Hawaiian Helicopters offers a standard 50-55 minute tour for $246.57. The company also charters customized trips for golfers, photographers, and extreme adventurers. Their copters have panoramic windows that are well-suited for taking spectacular pictures. Blue Hawaiian Helicopters has been in business on Kauai since 1982. Learn more about their services by visiting this link. 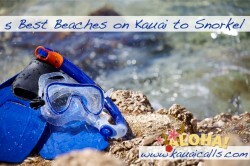 This Lihue-based charter offers a $145 per person general tour of Kauai that last 50-55 minutes. Are you a Jurassic Park fan? If so, then they will take you to the famous 400-foot waterfalls from the film. Your helicopter will drop you off at the base of the falls. There you can spend 20-25 minutes taking pictures and exploring the surroundings. Total cost for this option, which includes the general tour as well, is $275. Island Helicopters does not offer doors-off flights. Check the company website for more information. Q: “Doors on or doors off?” – Many Kauai helicopter charters allow their passengers to fly with the doors removed. This will give you the chance to take pictures without worrying about window glare. You will feel like you’re suspended in midair with nothing between you and the great outdoors. It’s a real adrenaline-pumping experience. On the other hand, flying doors-off will expose you to the full force of the wind. The noise may drown out your headset so you can’t hear your pilot clearly. Also, you will probably get wet at some point during the trip. So each option has its benefits and setbacks. Check with your tour company if you have additional questions. Q: “Will I be flying with other tourists or just my party?” -Some visitors to Kauai enjoy the chance to meet new people during their helicopter trip. Others prefer to stick with friends and family. Each company has its own policies on this matter. Check the websites or contact their staff directly to find out more. Q: “Can I sit wherever I like on the helicopter?” – The pilots assign seating based on passenger body weight. Federal law requires them to do so. The purpose is to ensure your safety and comfort during the flight. Children are welcome on the helicopters. Like adults, kids must wear a safety harness. Q: “I’m pregnant. Can I take a helicopter ride?” – Tour companies generally permit pregnant women aboard. Specific rules may vary depending on how far they are into their term. Check with the company before making reservations. 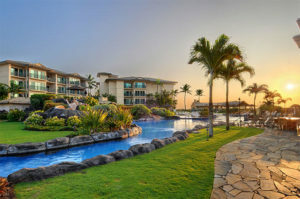 Having your own private vacation rental property beats hotels hands-down. 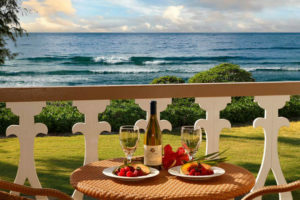 It allows you to enjoy all the comforts of home during your Kauai trip. And our rates are better than you might expect. So browse our site and reserve your choice today for best selection. We’ll see you soon in paradise.